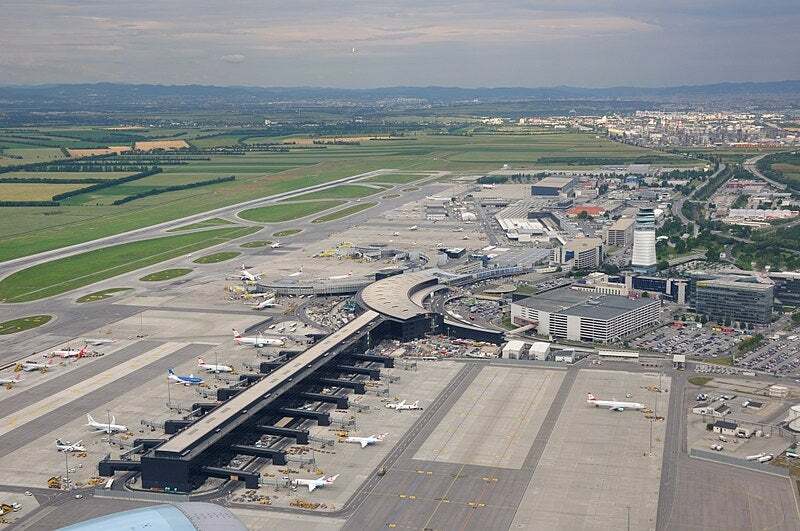 The Supreme Administrative Court in Austria has approved construction of a 3rd runway at Vienna Airport. The court overturned appeals made by local residents and environmental groups on the basis of noise complaints and environmental impact of the runway. Opponents had successfully argued that noise would be a problem across urban Vienna. Also that it could not be justified on climate change grounds. But the airport appealed – and has now won. It says the noise will not be a problem as there will not be landings over the Vienna city area during normal operations, and it aims at “decreasing noise pollution in the area.” There are the usual claims that it will “reduce delays, fuel consumption, and noise by abolishing allotment patterns and queued aircraft during peak hours”. Back in February 2017 a court said the increased greenhouse gas emissions for Austria would cause harm and climate protection is more important than creating other jobs. Also that the ability of the airport to reduce the emission of greenhouse gases by its own measures were not sufficient, and emissions would rise too much. All now forgotten, it seems. Making money trumps climate stability. A court in Austria has ruled that Vienna Schwechat Airport cannot be expanded with a 3rd runway, on climate change grounds. It said the increased greenhouse gas emissions for Austria would cause harm and climate protection is more important than creating other jobs. The court said the ability of the airport to reduce the emission of greenhouse gases by its own measures were not sufficient, and emissions would rise too much. It also said it was important to conserve valuable arable land for future generations to provide food supplies. The airport will appeal. It is using the same false arguments that the DfT and Heathrow are using here – that building a 3rd runway would (allegedly) reduce the amount of carbon emissions and noise because they claim (against common logic) that “fuel consumption and the noise are reduced, because the waiting times of the aircraft would be avoided at peak times.” The airport hopes the runway would bring more tourists into Austria to spend their money, and would be needed by 2025. The airport had 22.8 million passengers in 2015. It is a mystery how such a low number of passengers could require 3 runways, when there is barely enough to fill one, let alone two, runway. Posted: Wednesday, March 20th, 2019. Filed in Climate Change News, General News, News about Airports, Noise News, Recent News.